2007: Sasha Ford is loving the painting at the Saplings Summer Play Scheme fun day at St Peter and St Pauls Church, Hucknall. 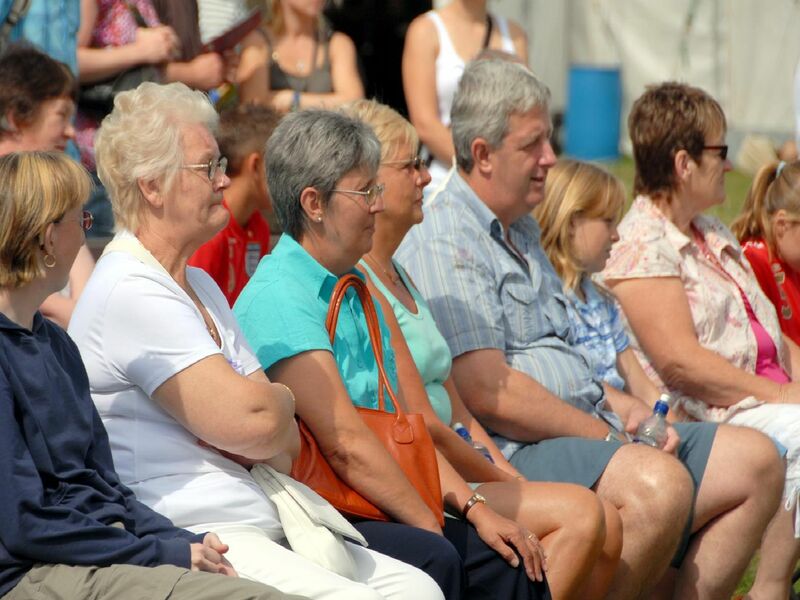 2007: Children anxiously wait for a closer look at the birds at the Morgreen Show. Are you on this picture? 2007: Peter Cable is pictured having fun on a bungee trampoline at the Morgreen Show. Have you been to this show? 2007: A fabulous nostalgic snap of some of the swimmers who took part in a swimathon at Hucknall Leisure Centre to raise money for the Hucknall Parish Church heating fund. Did you take part?